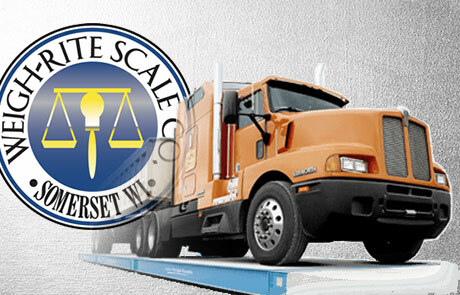 Weigh-Rite Scale wanted to position themselves as a leader in scale solutions, and creating customized applications to add value to agricultural, food production, and trucking processes. Satellite Six worked with them to evolve and modernize their brand, messaging, and inbound marketing systems. 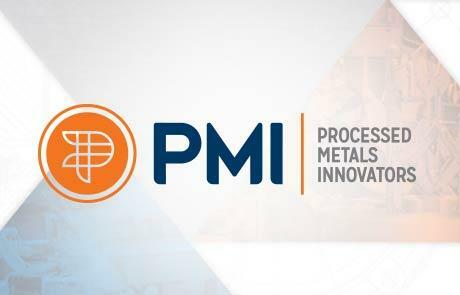 PMI felt their current messaging was not connecting with their customer base nor their prospective employees. For this reason it was important to inject new life into the brand through their messaging and visual identity. They partnered with Satellite Six to focus on brand identity, positioning, messaging, and their website. 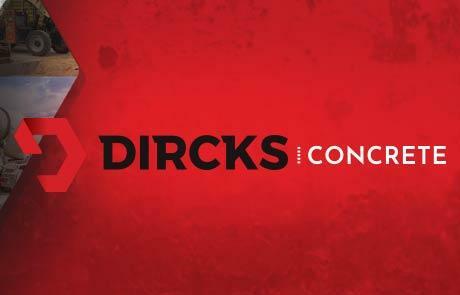 Dircks Concrete Services felt their reputation was hindered by their brand’s failure to “look the part,” and were at times not seriously considered for work which they were extremely qualified to complete. They worked with Satellite Six to update their brand identity, positioning, and messaging, and create a new website to better communicate their values and capabilities. 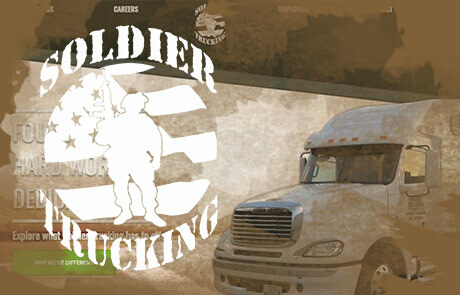 Soldier Trucking needed a new classy website to attract employees and grow beyond their Menomonie, WI market. They needed a look and feel that presented Soldier Trucking as a company with serious capabilities. Satellite Six worked to bring this vision to life. 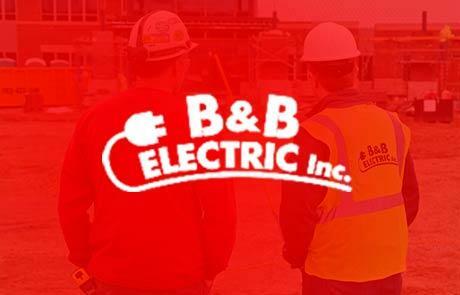 B&B Electric worked with Satellite Six to refocus their website into a lead generation portal that also focused on the unique needs of their audiences.